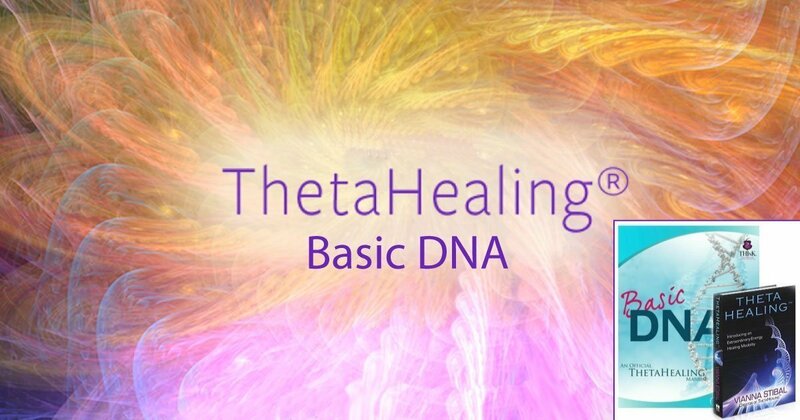 The ThetaHealing Basic DNA introduces techniques and focuses on activating the 12 strands of DNA within each participant. The chronos, or youth and vitality chromosome is activated and the telomeres are strengthened to reverse the aging process. 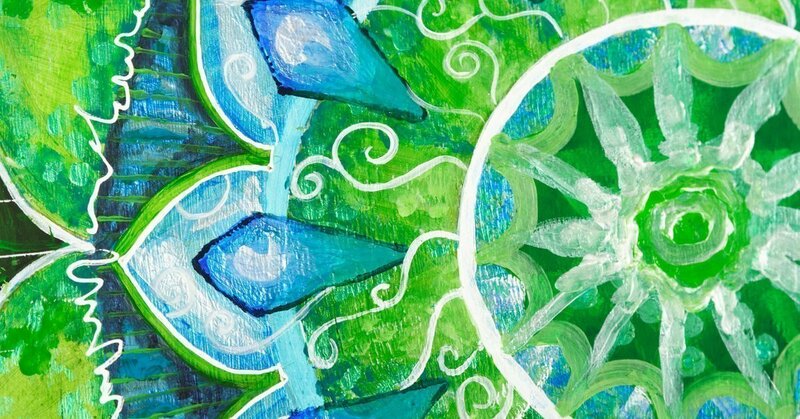 You will experience an opening to the Unconditional Love of the Creator. 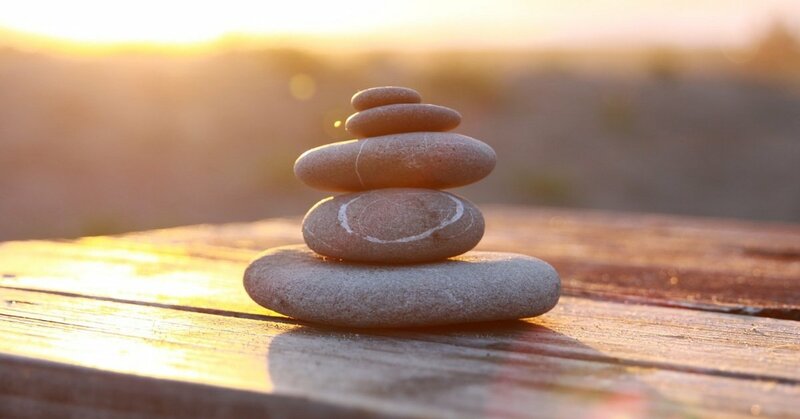 You will learn to identify and change limiting belief patterns in yourself and others that are no longer serving and replace them with positive ones. 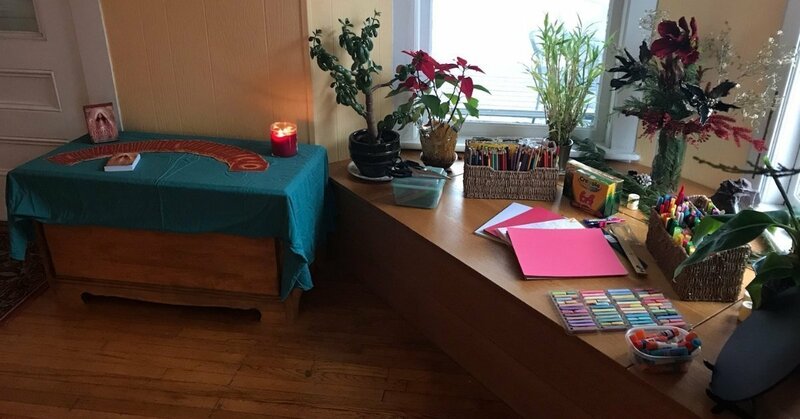 Other topics and exercises include working with guides and guardian angels, manifesting, balancing hormone and neurotransmitter levels, soul mates, waywards, pulling radiation, cellular communication, group healing, emotions and health, digging for key beliefs, and the Seven Planes of Existence. You will be introduced to the protocol for healing a variety of conditions and diseases working with the Creator. By the end of the seminar, everyone is prepared to be a practitioner. You will also receive a certificate from THInK® be registered on the ThetaHealing® website as a certified practitioner. Register for class by December 22, 2017 and get 10% OFF your tuition! That’s $44 to keep in your pocket! In the payment options, enter description along with your name and “Early Bird Deposit ($100) or Early Bird Full Tuition ($400) BEFORE December 22, 2017 and click Pay Now. When choosing the Early Bird Deposit option, $300 will be due first day class begins. To pay the balance, enter your name and description “Tuition Balance: $300”. Full Tuition on or after December 23, 2017 is $444, You may reserve your spot with a Deposit of ($144) and pay the remaining balance ($300) by first day of class. Payment plans available to fit any budget. My name is Autumn Mckee. Johnson City is my home town. I attended East Tennessee University and obtained a B.S. degree. 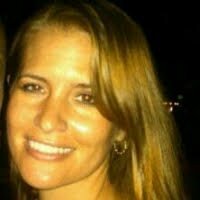 I have lived and worked in Florida for the past 11 years. 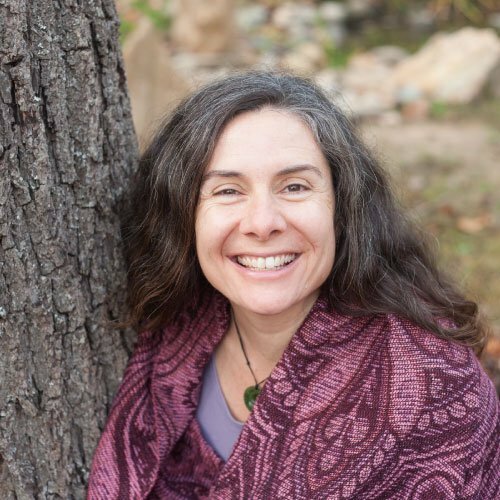 I was introduced to ThetaHealing in 2014 when I received my first practitioners certification. From there I advanced my skills with additional courses offered by Think Institute and became a certified instructor of ThetaHealing. 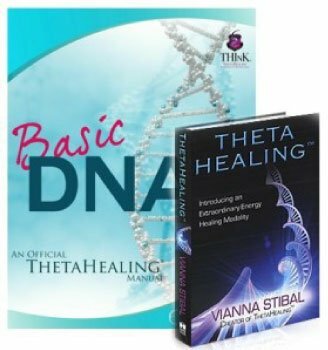 I offer both personal wellness sessions and certifications in ThetaHealing Basic DNA and Advanced DNA programs for those who desire to become practitioners. Visit my website www.starofloveandlight.com for more information.